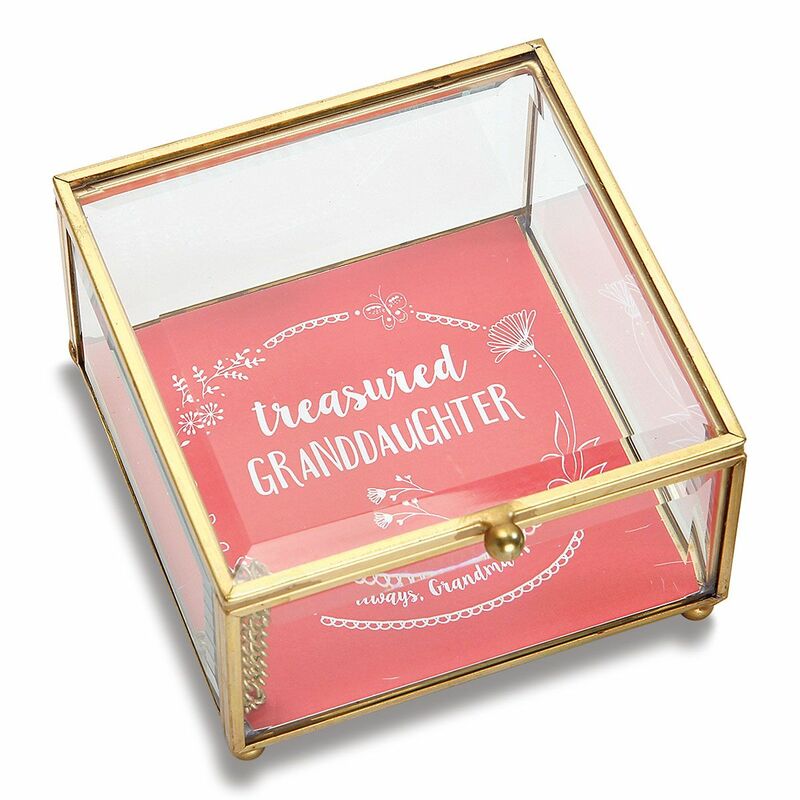 Hinged treasure with golden edging includes a designed 4 x 4" insert. 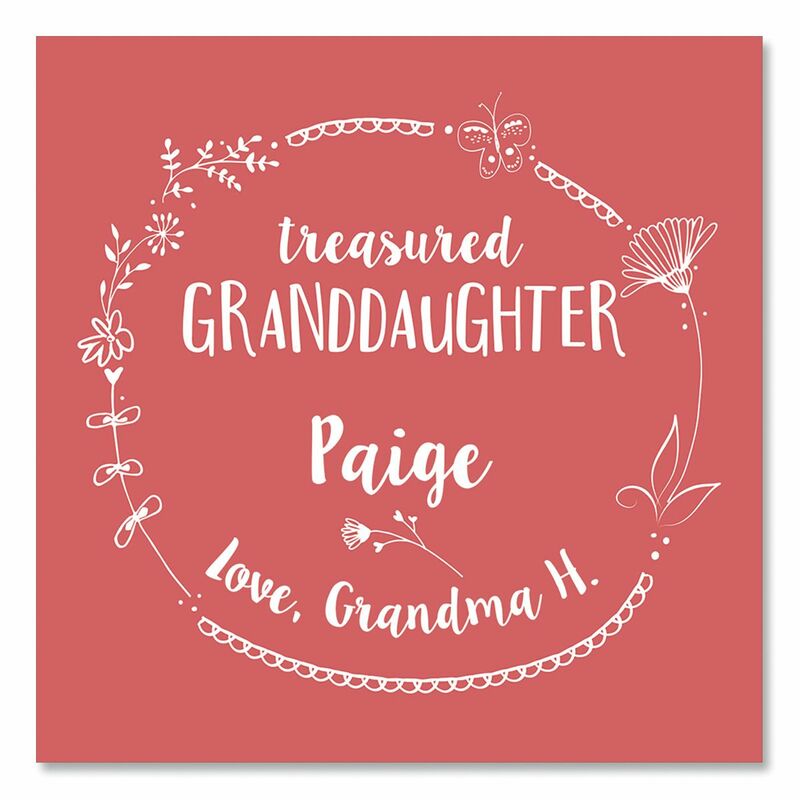 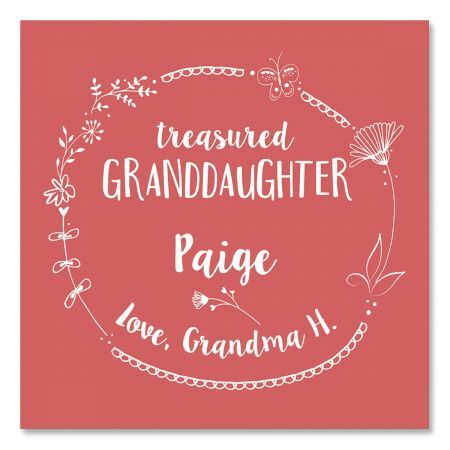 4 1/4" square and 2 1/4"H.
For a special relative or friend. Space to say what’s in your heart.